As we look around our troubled world today, we see more intercultural and interfaith tensions in different parts of the world. Unfortunately, religious differences are often exaggerated and exploited to incite hatred and violence. This practice has become a dangerous weapon in the hands of those who deliberately distort people beliefs for their deceitful ends. That is the case of the so-called Islamic State or Daesh that has been skillfully using sectarian rhetoric to justify its violent actions. Regrettably, somehow ISIS has found the way to capture the imagination and manipulate the feelings of many youngsters around the world. 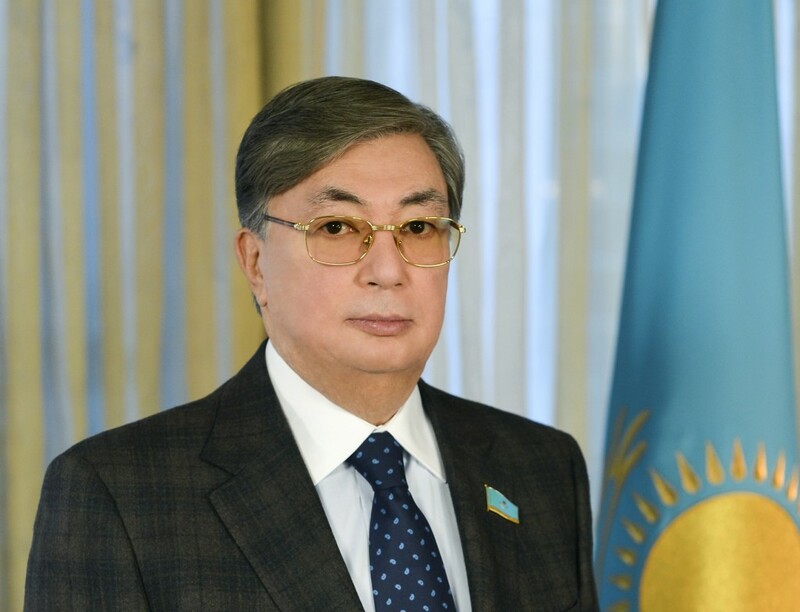 Against this background, the initiative of the President of the Republic of Kazakhstan Nursultan Nazarbayev to host the Congress of the Leaders of World and Traditional Religions has become more important than ever. The Congress offers a platform for frank, inclusive and constructive dialogue on the most acute issues on the international agenda. For that reason the forum has a wide geographic scope and a rich tapestry of participants. It engages representatives of Islam, Christianity, Judaism, Buddhism, Hinduism, Taoism, Shintoism, Zarathustrianism and other religions. It is essential that the forum brings together not only religious, but also political leaders, heads of international organizations. Faith leaders have strong influence, reaching out to the hearts and minds of the people especially of the young ones. Sometimes they hold the key to reconciliation and enduring peace; they can be authentic voices calling for tolerance while politicians and heads of international organizations can take practical steps to promote mutual understanding, harmony and cooperation. Unity in diversity is the principle that the Congress adheres to. This underlying principle helped our nation to endure and we seek to transcend it across sectarian boundaries and divisions. We firmly believe that interaction for the sake of peace, security and progress for all people regardless of their religion, race, ethnicity is indispensable. Today our world is in dire need of forums that facilitate genuine dialogue stemming from the recognition of identities and the respect for religious plurality and cultural diversity, a dialogue where its stakeholders can listen, hear and talk to each other. It is well-known that prevention is always better than cure. Peaceful dialogue is more valuable and has long-standing and far-reaching effect than any military action. That is why Kazakhstan launched the interfaith dialogue in Astana as far back as in 2003. This initiative was a part of our peaceful solution to tensions and turbulences existing across the globe. Our country has been an anchor of stability and security in our part of the world, a model of inter-religious accord. We established the Assembly of the People of Kazakhstan which ensures that different ethnic groups have their say in the national Parliament. Building on the successful experience of interfaith harmony at home our country seeks to promote the powerful message of peace and the virtue of diversity worldwide. 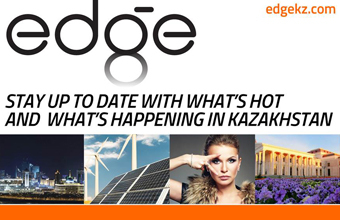 The upcoming Fifth Congress taking place in Astana on June 10-11, 2015 will discuss many acute issues including the responsibility of religious leaders and politicians, the influence of religion on the youth. We expect that many high-ranking guests will come again to our capital and will continue negotiations for the sake of peace and security. It is our firm belief that we should step up efforts to overcome hatred, prejudices, stereotypes and bias. We should take into consideration that other civilizations, cultures, religions that have no less ancient and important history do exist. And they cannot be destroyed by any power or will. Every society is unique and every nation has the right to choose its way of development with one precondition: development towards democracy and progress. It is worth mentioning the words of UN Secretary General Ban Ki-moon, “Let us never forget that what divides us is miniscule compared with what unites us. Working together, we can achieve all our goals for peace, prosperity and physical and spiritual well-being”. The author is the Chairman of the Senate of Kazakhstan and the Head of the Secretariat of the Congress of the Leaders of World and Traditional Religions. He served as UN Under-Secretary General, Director-General of the United Nations Office at Geneva, Prime Minister and Minister of Foreign Affairs of Kazakhstan.